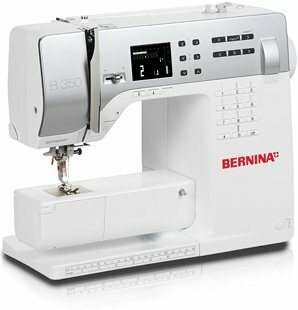 Do you have a NEW or new to you BERNINA sewing machine? Learn proper threading, how to wind the bobbin, care of the machine, changing feet, and all the ins & outs of your machine. Requirements: Please bring your machine with ALL of the accessories and the owner's manual. You will need all-purpose sewing thread (cotton or polyester) in a color that will contrast with white or cream fabric. All fabric samples will be provided in class.